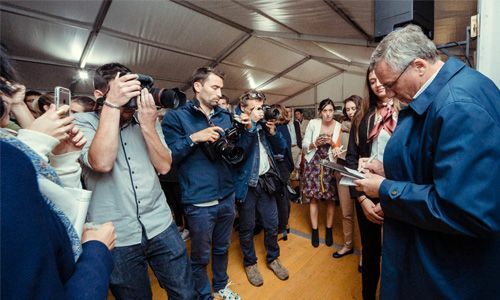 The Deauville sales complex is mainly dedicated to yearlings, foals and breeding stock. 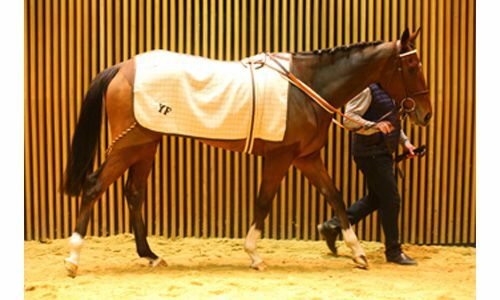 Deauville is a luxury seaside resort and a major European racing centre, on the Normandy coast, all situated within only 2 hours from Paris. 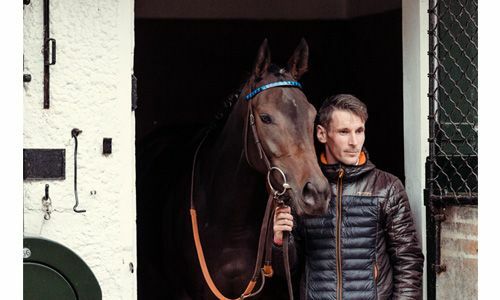 Saint-Cloud racecourse hosts 3 sessions dedicated to horses in training or ready to run. The racecourse of Saint-Cloud is located a few miles south west from the centre of Paris. 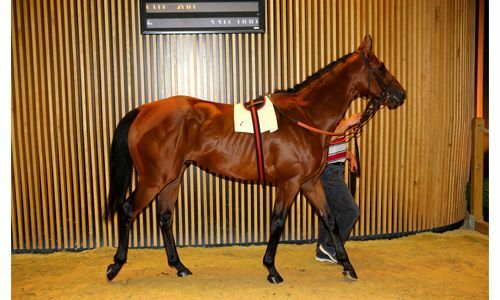 It is easily accessible from all the racecourses and training centres in the Paris region. 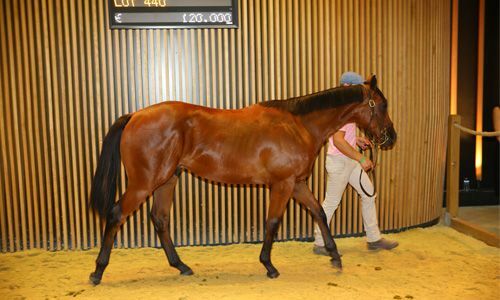 Deauville and Saint-Cloud regularly offer horses of the highest international class, as well as the dams of future champions, which are sold in Deauville. 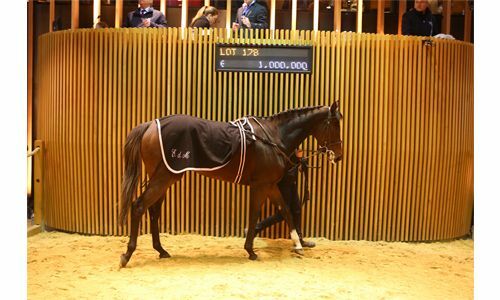 Recent successes include Classic and Gr.1 horses like TREVE, SHAMALGAN, PRINCE GIBRALTAR, ECTOT, VORDA, TORONADO, CHICQUITA, FLOTILLA, STYLE VENDOME, LESSTALK IN PARIS to name but a few. 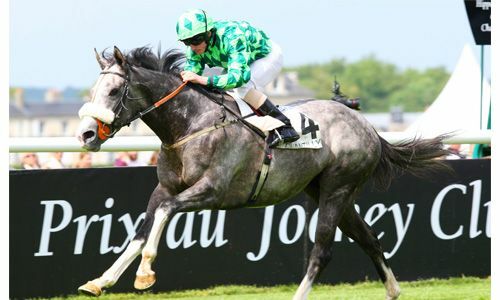 ARQANA sales graduates are a dominant force in jump racing in Ireland, England and France. 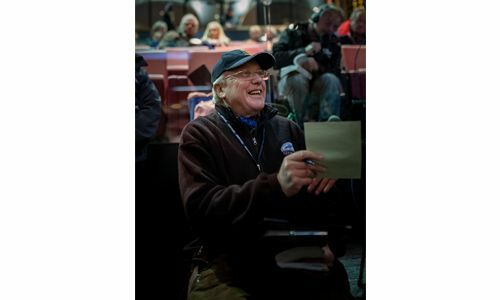 Recent top performers include : PTIT ZIG, LE ROCHER, ZAIDPOUR, DIAKALI, SIR DES CHAMPS, RENNETI, DYNASTE, VERY WOOD, LAC FONTANA, WHISPER. 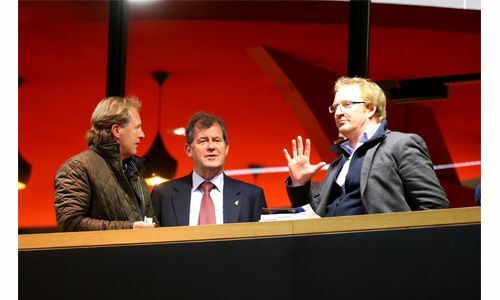 Europe's fastest-growing breeze up sale - turnover has risen 10-fold over the past decade. 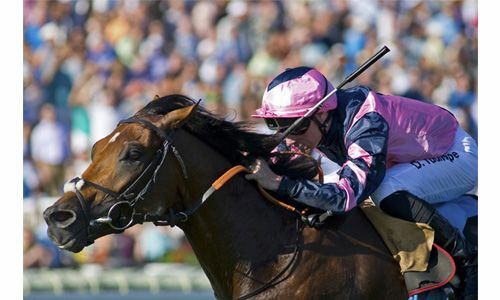 A consistent source of Group 1 winners, held in Deauville for the second time this year on the same weekend as the French Guineas - a not-to-be-missed event. Source of at least one Group/Grade 1 winner every year over the past five years. 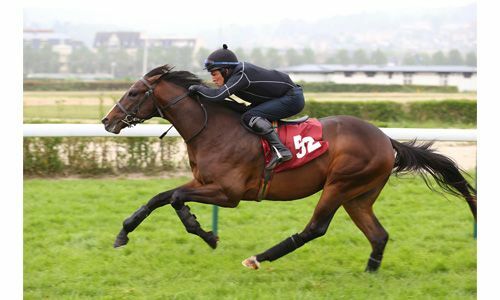 Also offering Flat-orientated horses in training and the second tier of our breeze up sales. 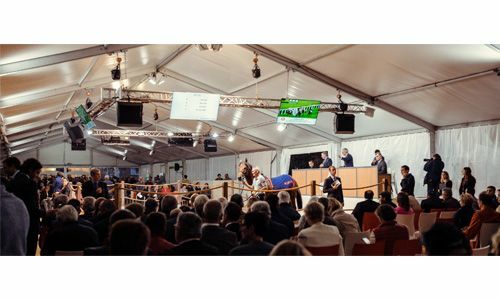 Often described as "the sales paradise", this premier yearling sale combines the attraction of a catalogue featuring the cream of the French crop, the irresistible charms of the seaside town of Deauville and a top class racing festival. 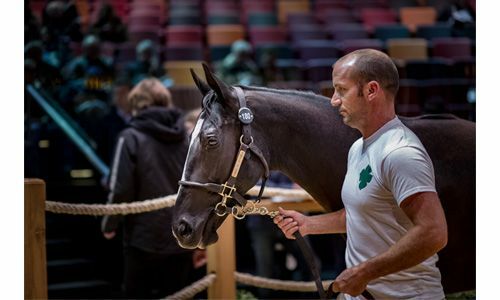 Created in 2013, this sale caters for precocious yearlings with a pedigree and conformation to run at two. 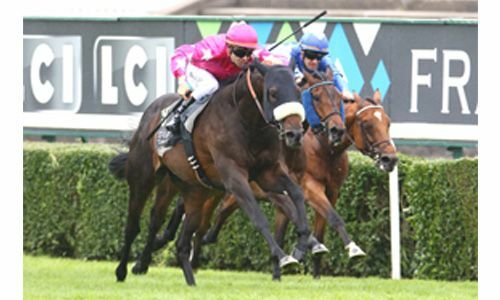 Already source of several high class juveniles headed by unbeaten Group 3 winner TRIXIA. 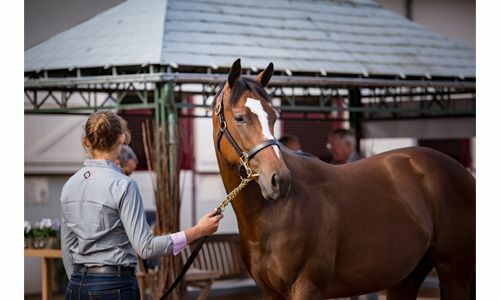 A unique boutique sale of horses in training held on the eve of the Prix de l'Arc de Triomphe, which takes place in Chantilly for the last time this year. 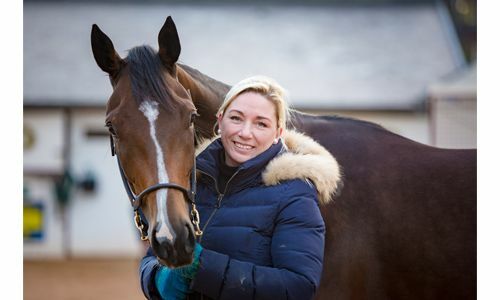 Some horses are sold with their entry in the next day's Group 1 races. 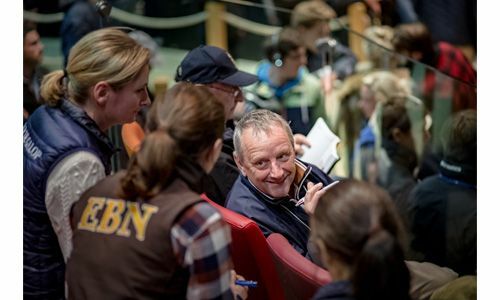 The largest source of French-bred yearlings: in excess of 600 youngsters, all eligible for the generous French premiums and well as for the €250,000 October Yearling Sale Criterium. The one-stop shop for everyone intending to race in France. 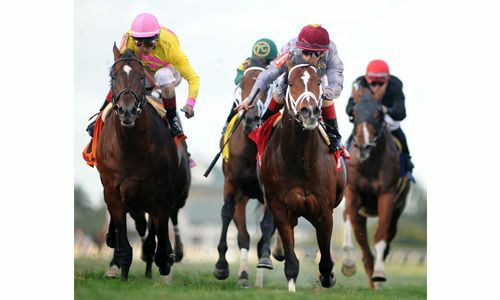 A proven source of horses in training with the potential to shine at Pattern level. 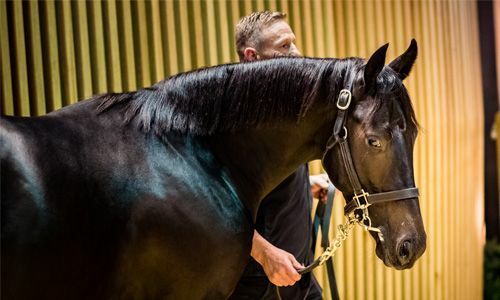 A sale now firmly established as a top class source of European bloodlines including drafts from the Aga Khan Studs, Wertheimer et Frère, Haras de Saint-Pair etc.